The year has been a beautifully weird one for me. 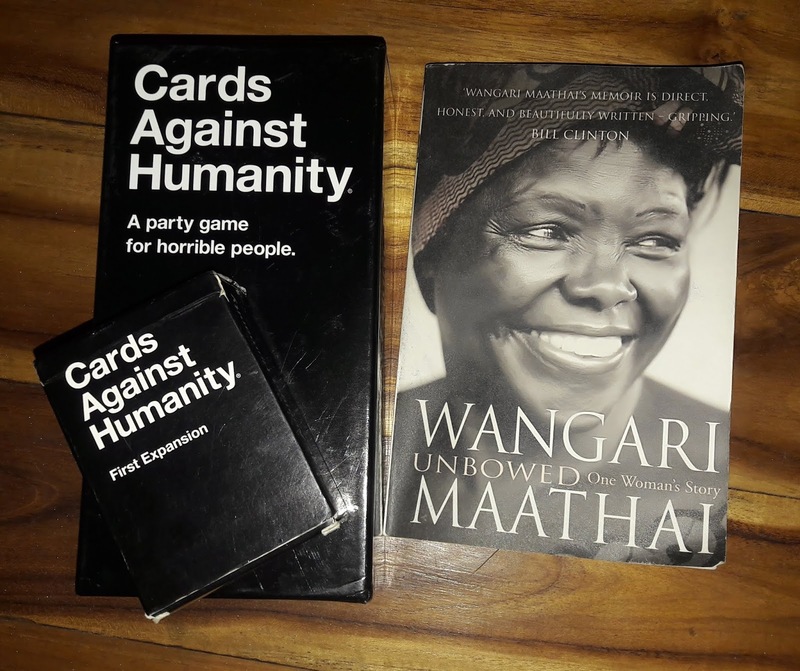 I sadly was unable to document my experience on this blog this year. I can continue to blame my burn out or Instagram but I honestly didn't have the zeal to write. I backed out of a lot of writing assignments and once when I sat down to write a post, I lost all I wrote because the document didn't save when I assumed it did. I hope to do better in the new year. For a travel less year, I still got to explore quite a number of destinations, even though most of them are repeat destinations. 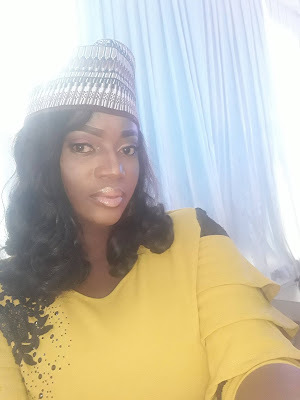 My first travel for the year was to Ekiti State in February. 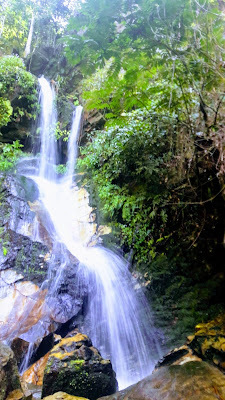 I got to revisit Ikogosi Warm Spring and also visit the Arinta Waterfall for the first time. For the Easter holiday, I returned to Togo with Temitayo along with 5 other ladies. 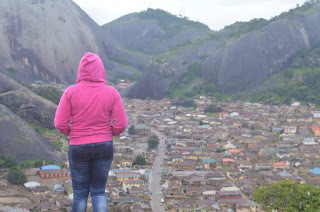 We switched the hike to the waterfall in Kpalimé for a visit to the voodoo town of Togovillé. I turned 33 in April and to celebrate, I travelled to Tanzania with an over night stop over in Addis Ababa, Ethiopia with 2 of my friends. I spent my birthday in Dar es Salaam exploring the city and which ended with dinner at the Akemi restaurant, Tanzania's only revolving restaurant. We moved on to Zanzibar to spend a few days as well. I am so glad I ticked off this destination, before Nigeria was removed from the Visa on Arrival list. 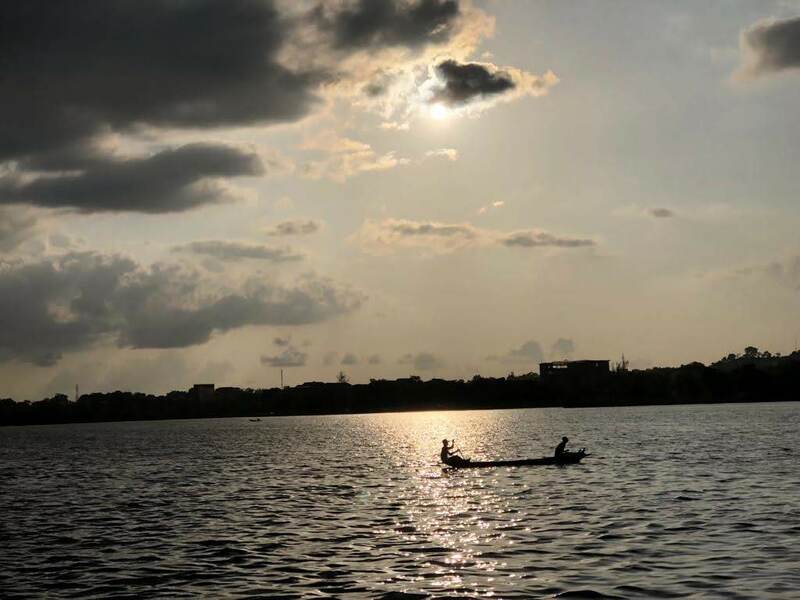 In May, I had to visit Ghana for work. 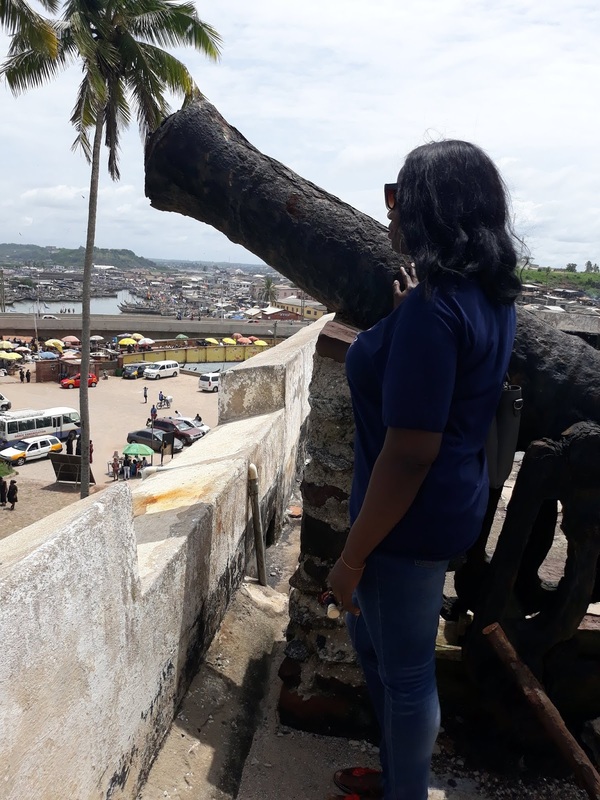 My colleague and I decided to extend our trip to the weekend and paid Cape Coast a visit. We had money issues because our cards did not work in Cape Coast and we were low on cash. 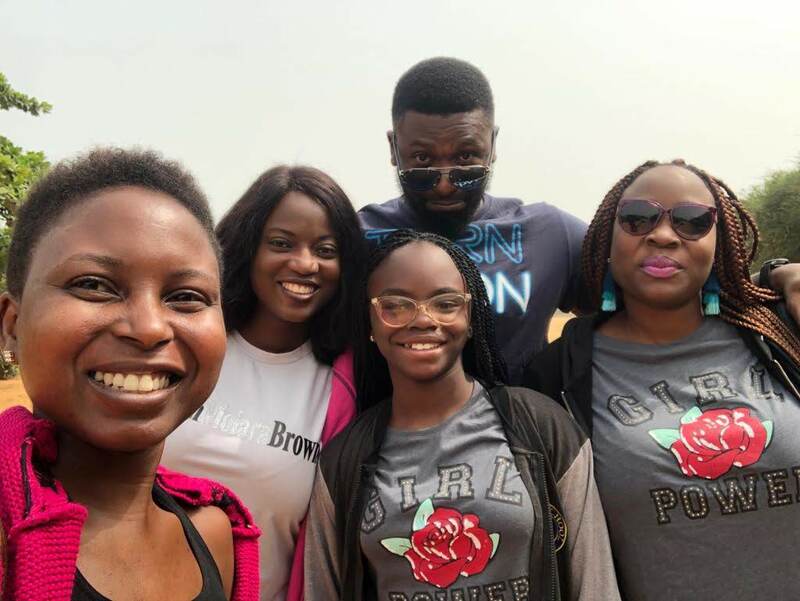 We had to transfer money to an ex-colleague who is now based in Ghana, who then sent mobile money to the hotel and we were able to retrieve some of the cash we paid for accommodation. We were only able to visit the Elmina Castle. 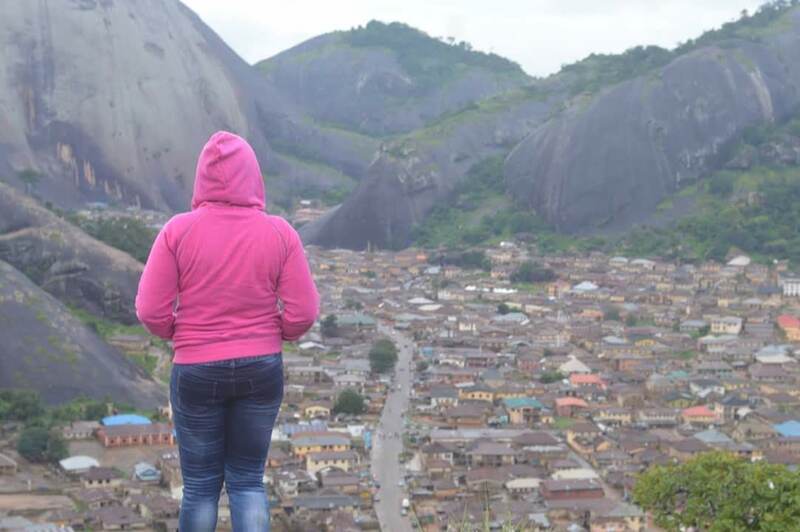 Part of my travel goals for the year was to explore the eastern part of Nigeria. I unfortunately was not able to do this in February as planned. When the opportunity to travel to Owerri for a colleague's wedding came up, I jump on it. So now I can categorically say that I have visited all Geo-political zones in Nigeria. 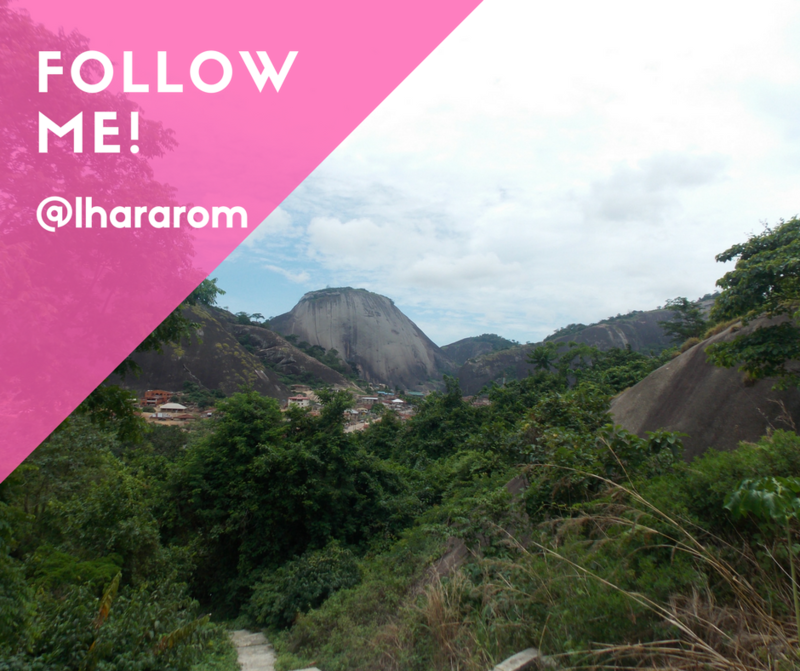 In September I returned to hike the hills of Idanre. The experience was beautiful as the first time. It rained all through the day on my way from Lagos, only to get to Akure and be told there was no rain. We were unable to get to some parts of Oke Idanre which was already cut of due to the rains from previous days. On our way back to Lagos, my travel partners decided to see Ikogosi Warm Spring and the Arinta Waterfall. 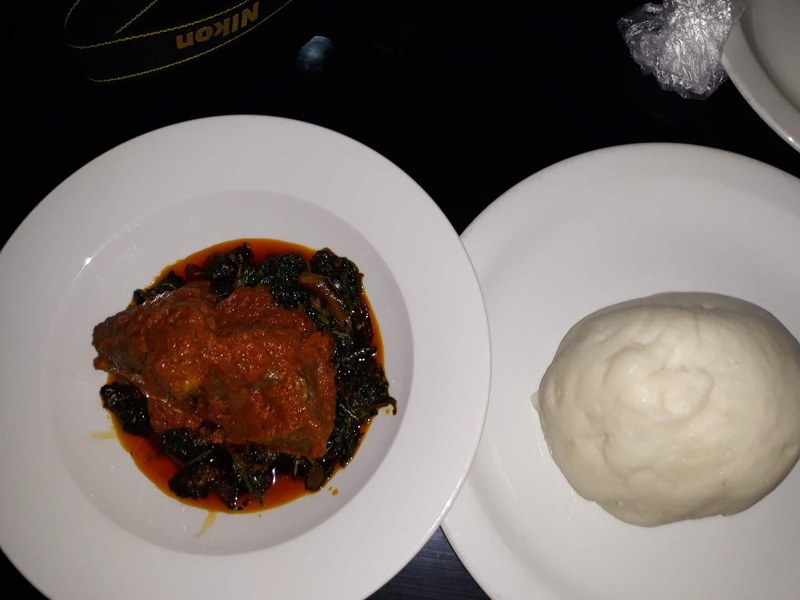 I ate the best pounded yam in Ekiti, well Ekiti is home of pounded yam so not sure why I was surprised. During the week of September, I got to visit Ile-Ife for the Olojo festival thanks to my friend, Funmi Ajala. The festival was so surreal and one of my best travel experience for the year. I flew to Abuja to see my mum who has been living in the city for over a year now for work. I was only able to visit the Jake Lake Mall because I spent the days mostly with my mum. Lebanon was totally my out of the blues off-the-beaten path destination. As mentioned in my previous post, the country made in on my 2018 list simply due to cheap cost. 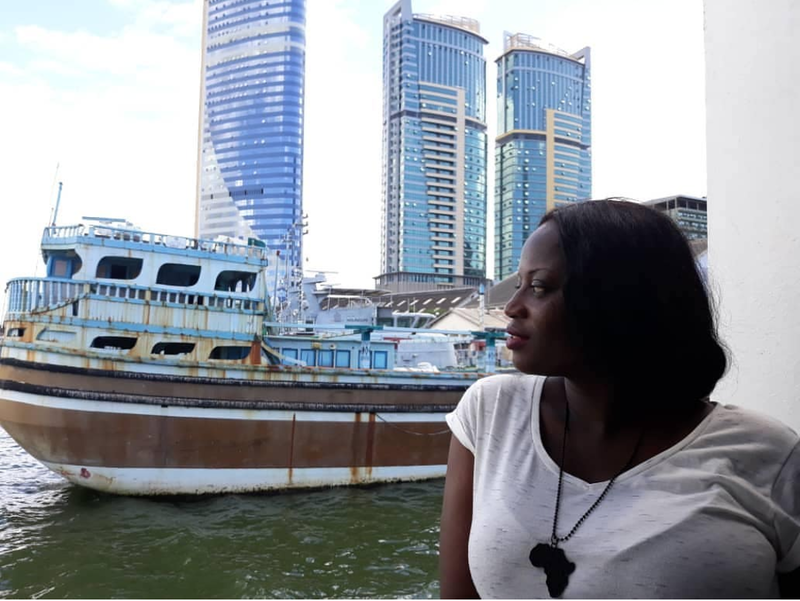 The plan was Ivory coast and at some point Senegal, but when I did the calculations, I realised that for the cost of travelling within Africa, I could fly to Lebanon – and so I did! I went in search of the Awolowo Museum and Private Beach in January. It was such a long drive down to that side of Lagos. 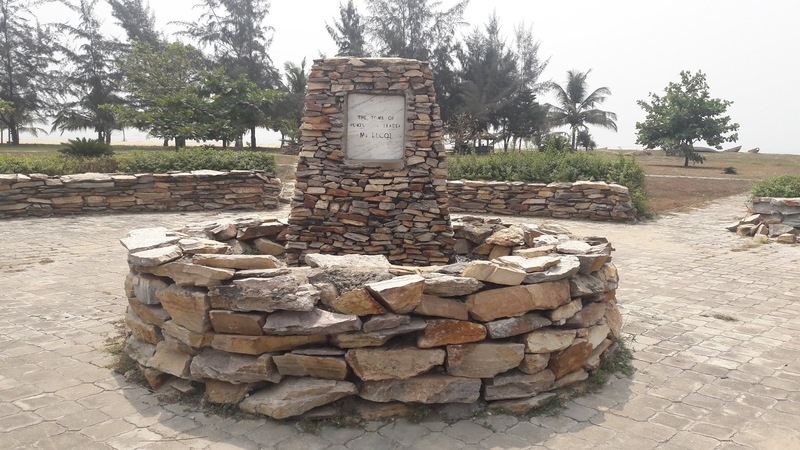 The museum is located about 20 mins drive from Epe and off the Eleko beach road. It was great learning history for one of the Yoruba land's independence fighter and his time on the prison now turned museum. In February, I went kayaking with my friend Sandra and 3 other people. 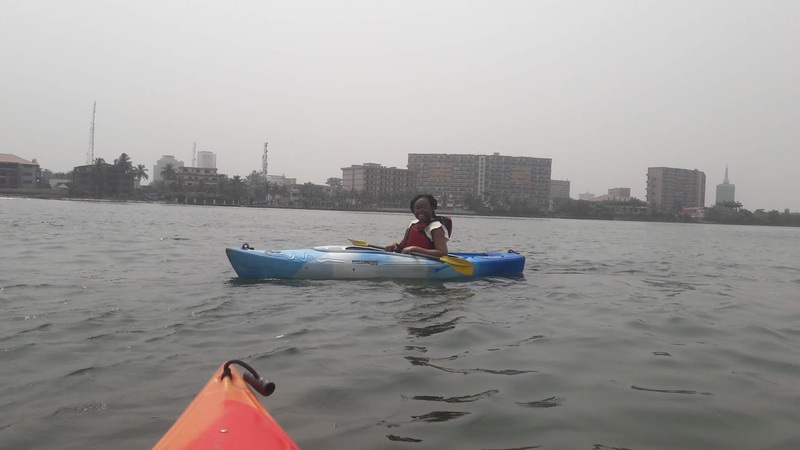 This was my second time kayaking, but Sandra who was kayaking for the first time was better at it. 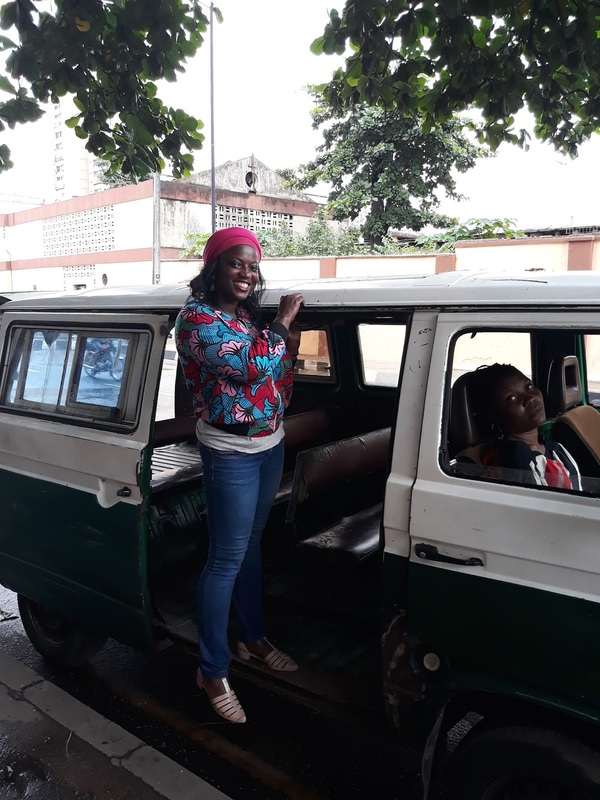 On May 29th, I joined other adventure enthusiasts to explore some parts of Lagos Island with Keke AKA NAPEP, MARWA or Bajaj like my east African brothers and sisters will call it. It was such a beautiful experience, running around Lagos Island trying to get a picture based on the tasks sheet. We went from pretending to be a bus conductor, to taking picture in a fabric store, to looking for the 5 Naira stamp. This day is definitely one of my best days in 2018. When Winnie Rioba, Kenyan Travel blogger came to Lagos, I got to host her and part of her itinerary was a visit to the Kalakuta Museum in Ikeja and the Epe Mangrove. 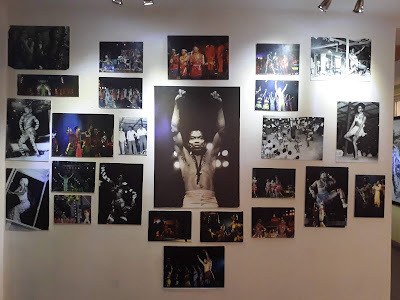 The Kalakuta Republic Museum was home to Late Fela Anikulapo Kuti, his family and his band members in the 1970s until his death in 1997. 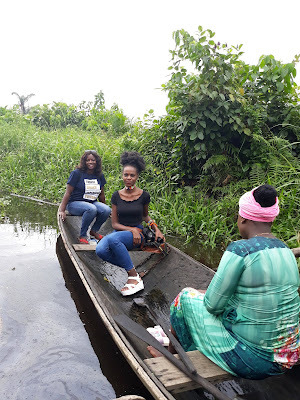 We found the Epe Mangrove really underwhelming but tried our best to ensure our time while there. So someone told me that the reason I am not paying that much attention to either of my business is because I am still within the comfort of my 9-5. I wouldn't say I totally disagree but then again my 9-5 is basically what is funding my business and private life for now. Part of my HR business is CV writing and I have come to find it too exhausting, not entirely sure the reason for this. The HR part of my business suffered from my lack of attention to it but I intend to do better in the new year. 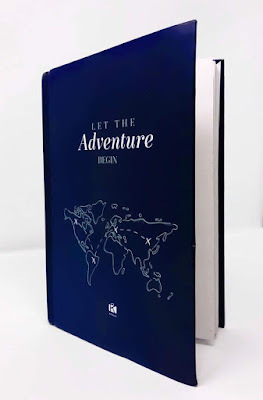 The best part of my travel business, was the design and launch of the Adventure Journal. The Adventure Journal is the one tool for travellers to stay organised, budget accordingly and document their trips on the go. Please follow my travel business page on Twitter, Instagram and Facebook. Travel KOTRoom is the name to look out for. And on that note, HERE’S TO 2019! 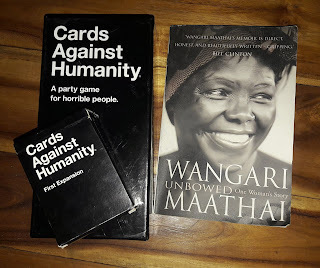 To be honest, I am not sure what to expect from 2019. Judging from the way I never stick to my travel goals, I think I will just leave the goals blank and fill them in as soon as I get to experience them. 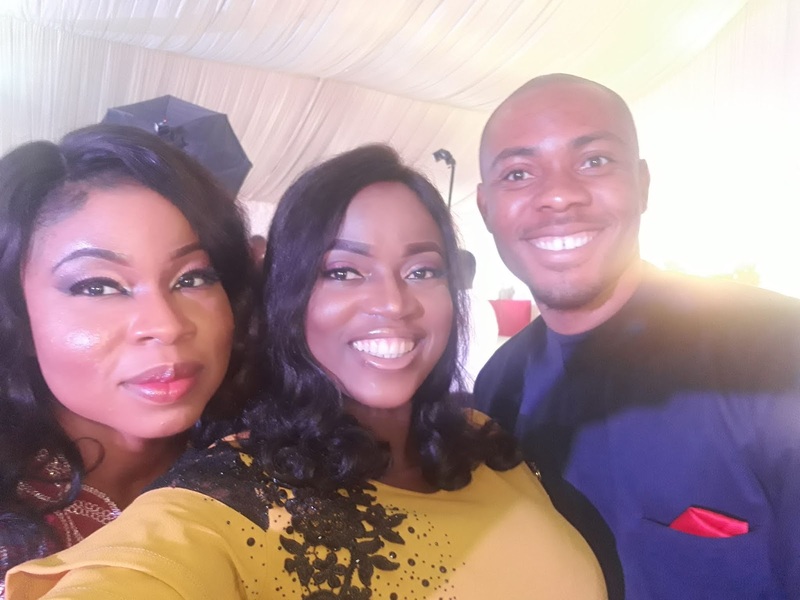 The economic forecast for the year 2019 is talking about another recession and I would like to stay on safe grounds with regards to money spending. As of right now I am planning to ring in the new year in Abidjan, Ivory Coast and right now in Ouidah, Benin Republic with friends. I have a flight ticket to Namibia for April, I will have to apply for a Visa. This will be my second visa application in 6 years, the first was my visa to South Africa. 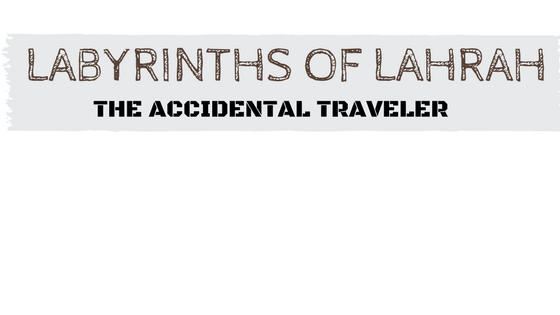 I have been travelling to Visa free and Visa on arrival destinations in the last 6 years. I will have to get a new passport because I won' t be able to get a visa to Namibia with the current one as it will be less than 6 months by the date for my trip. Thank you to every one who still read this blog and to those who follow me on my social media handles. I pray the New Year brings us many more beautiful adventures and new beginnings. 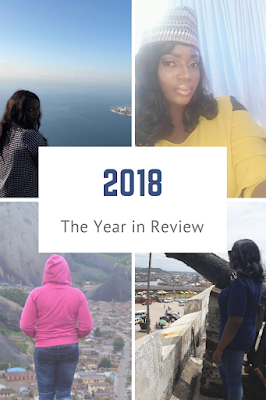 I can’t believe I only put out 2 posts on this blog this year. I am so ashamed of myself. This year has been a travel slow year but I was at least able to visit 3 new countries as I planned. Ethiopia, Tanzania and Lebanon. I was in Togo again this year for Easter and Benin Republic in June. 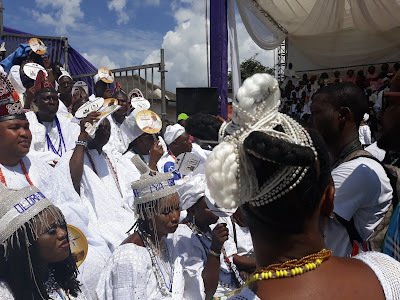 I also got to attend the Olojo Festival in Ile-ife and locally I went to Ekiti twice (Arinta Waterfall and Ikogosi Warm Spring) and Ondo (Idanre Hills). I would be lying if I said Lebanon was on my travel bucket list, it was not even in my travel plans for 2018. Lebanon was on my list countries I might be fortunate enough. The only reason Lebanon came on my list this year was simply because I found cheap tickets. The cost of my Egypt Air ticket was N159,699, which is about 40k cheaper than I would have spent on a ticket to Ivory Coast which was the initial destination I had in mind. 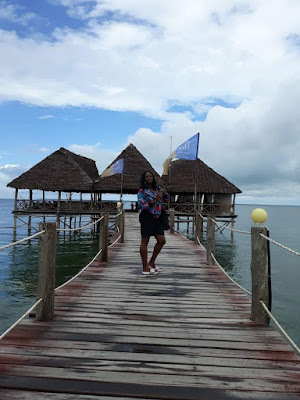 It was not a coincidence that my trip started on the same date I embarked on my East African Experience in 2017. So even though, I have seen pictures and read some blogs, I went to Lebanon with zero expectations. To visit Lebanon, there are two ways to get the Visa: you either apply for Visa at the Lebanese embassy in Lagos and Abuja or you get visa on Arrival. Nigeria is one of the 15 countries allowed to get conditional visa on arrival. 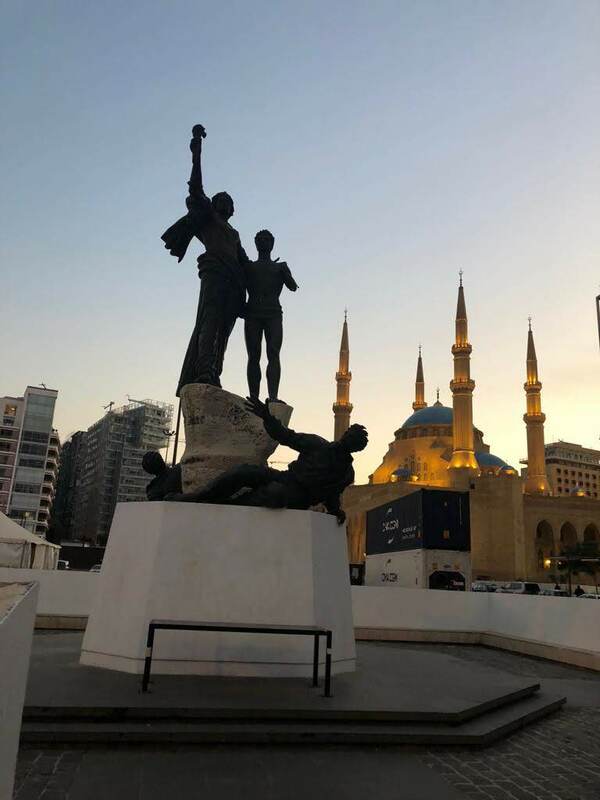 The requirements for a conditional visa on arrival are a non-refundable return or circle trip ticket, a copy of a reservation in a 3 to 5 star hotel or private residential address with telephone number in the Republic of Lebanon, and at least USD 2,000 in cash. If you don’t have 2000 USD, I would advise you apply for the visa at the embassy. I opted for the conditional visa on arrival which is 20 USD asides from the expected 2000USD. Do not bother planning a visit to Lebanon if you have the Israeli stamp on your passport nor plan a visit to Israel with the Lebanese stamp on your passport as well. Future "JP"s beware. The EgyptAir flight departed Lagos after more than 2 hours delay on 3 November. I had an 8 hours layover in Cairo and my flight landed in Beirut on 4 November by 9.20 AM (GMT+2). Immigration was smooth in Lebanon and I was only asking for the number of days I would be spending, paid 20 USD for the visa stamp and was stamped in by immigration. I had no checked-in luggage, so it was straight up to arrival for me. If you ever go to Beirut, never buy sim card from the airport. I asked to buy a sim card at the airport and I was told to pay 58 USD. I almost paid for the sim card thinking that was the cost in the country. I already even gave the man my passport and then someone else enters and he said “I would rather roam my line than buy sim card for 58 USD”. That is how my village people saved me and I requested for my passport back. I would later buy a sim card in town for 5000 Lebanese Pound ($3.3). I got a taxi from the airport for $35, quite pricey considering that I got the offer of $20 from my Tour guide which I didn’t take before arriving in Lebanon. The cab driver allowed me call my Airbnb host with his phone. My home for the next 3 days in Beirut was an Airbnb one-bedroom apartment in the Mar Mikhael district. If travelling on a budget in Lebanon, airbnb is the way to go. My home for the next 3 nights was a one-bedroom apartment on the 8th floor overlooking the sea port in the Mar Mikhael neighbourhood. Quick Facts about Lebanon before I dive right into what I was up to for each day I was in the country. Lebanon gained independence from France on November 23, 1943. The Cedar is the national symbol of Lebanon; it signifies its enduring strength. Beirut is the capital and largest city. There are more Lebanese (estimated 9 to 14 Million) living outside the country which has a population of 6 million. There are 18 officially recognised religious groups include 4 Muslim sects, 12 Christian sects, the Druze sect, and Judaism. I will dive into my day to day experience in my next post. Let me just tell you that Lebanon is competing with Malaysia as my favourite country visited. Where do you plan to visit in 2019?